The work to transform the new airport Gstaad-Saanen into a polo club is already in full swing and in a few days, everything will be ready to host the 23rd edition of the Hublot Polo Gold Cup which begins Thursday, August 16th and will end Sunday, August 19th. 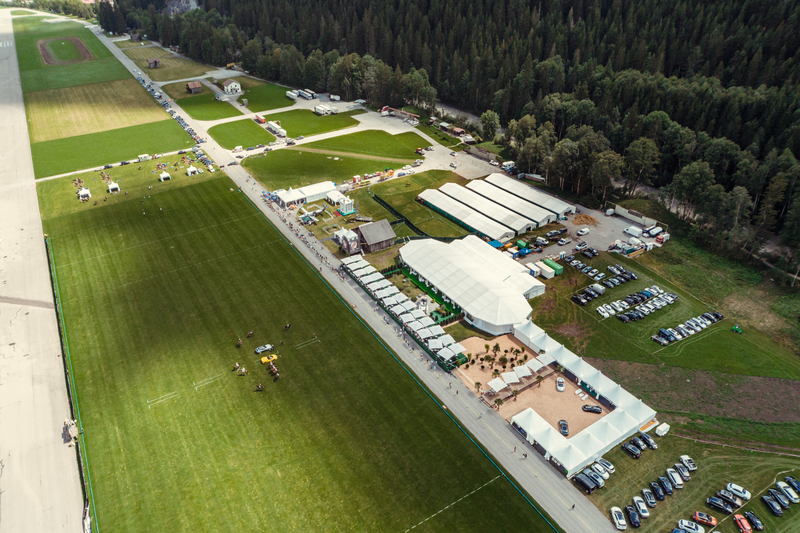 It has been more than 20 years since the airport situated in the canton of Bern and the only flat space in the middle of the mountain, has been transformed for a few days, into a grass polo tournament, the most prestigious in Switzerland. The scenery offered by the Alps is not only beautiful, but also unusual for this sport that is more commonly played on large flat spaces. So to offer an unforgettable spectacle to visitors and impeccable conditions to the players and their horses, one needs to be able to … move mountains. And that is exactly what President Pierre Genecand, his organizing committee of 13 members and the 125 volunteers do. For several days now, the teams have been working on assembling the stables and the exhibitors’ village, as well as preparing the grass field – which requires real expertise – on which the six matches will be played. Early next week, several trucks from across Europe will take the road to the mountain to bring the 120 horses of the 16 players and 2 referees of the tournament. In addition to the 120 boxes needed to house the four-legged athletes, tons of straw, hay, and oats are also needed. The 28.000 m2 space will also host 18 exhibitors stands, a children’s play area and an important VIP area where the Gstaad Palace team will serve a total of 1.500 meals during the VIP lunches and the Saturday’s Night Gala. More than 7000 expected visitors will come to admire players from Argentina mostly, but also from Brazil, the United Arab Emirates and of course Switzerland. 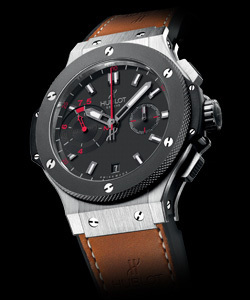 The four teams bearing the colours of sponsors Hublot, Bank Eric Sturdza, Gstaad Palace and Clinique La Prairie, will compete in the qualifying games on Thursday, followed by the semi-finals on Saturday and the finals on Sunday. 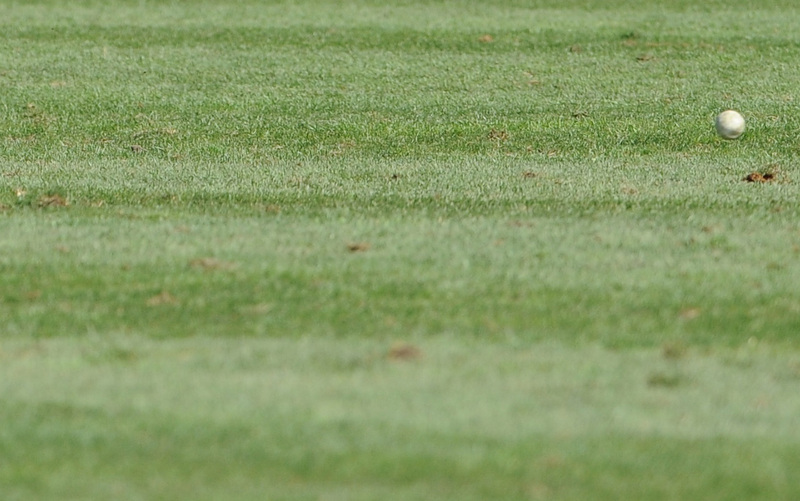 On Friday, the polo atmosphere will come to the streets of Gstaad with the traditional parade. Accompanied by carriages and bell ringers, the players and their horses will come to salute the villagers. It is therefore a real large-scale operation that began to turn the airport of Gstaad-Saanen into an international polo centre for four days of spectacular sport and festivities from August 16th to 19th.